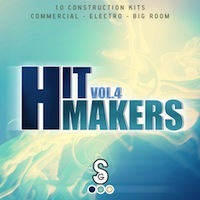 Golden Samples presents 'Hit Makers Vol 4'. 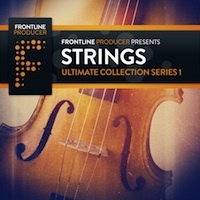 This sample pack includes ten fantastic Construction Kits for producing Commercial, Big Room and Electro. 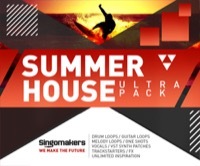 Product inspired by artists such as Nari & Milani, Chuckie, Showtek and GTA. All tunes have been recorded in high quality 24-Bit. 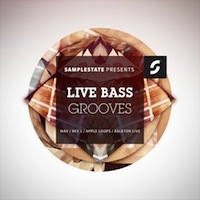 This sample pack is a step forward in club music. 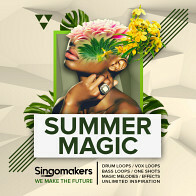 Golden Samples worked on analogue and digital technology of the highest quality. Golden Samples has worked extremely hard to provide you the most original and inspiring content possible.